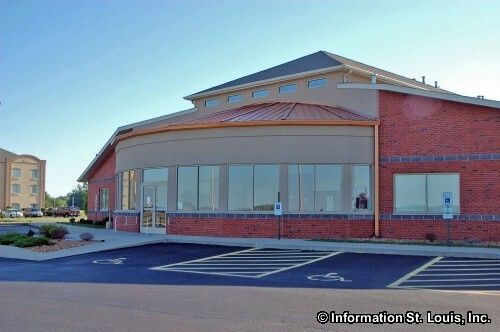 The Village of Pontoon Beach Illinois is located in Madison County, about 25 minutes north of Downtown St Louis via Interstate 70 and Illinois Highway 3. Important roads for the community are Pontoon Road, Highways 111 and 162, Interstates 270 and 255, Horseshoe Lake Road, Lake Drive and others. The Village of Pontoon Beach was officially incorporated in 1963. The population of the Village was 5,836 residents in 2010. 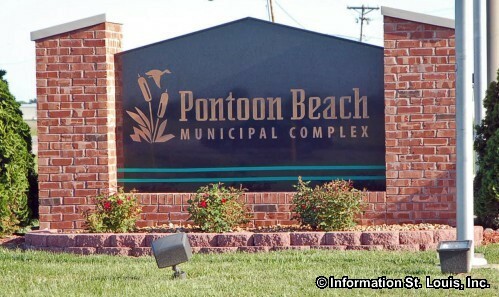 The residents of Pontoon Beach are served by the Granite City School District #9. The district has one early childhood center, seven elementary schools, two middle schools and Granite City High School. Grigsby Middle School is located within the borders of Pontoon Beach. 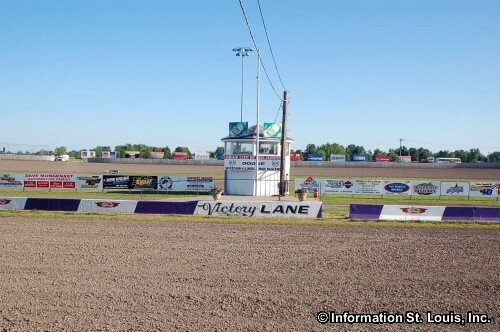 Tri-City Speedway, a banked oval dirt track, is located in Pontoon Beach. Races are on Friday nights during the racing season, March through October. 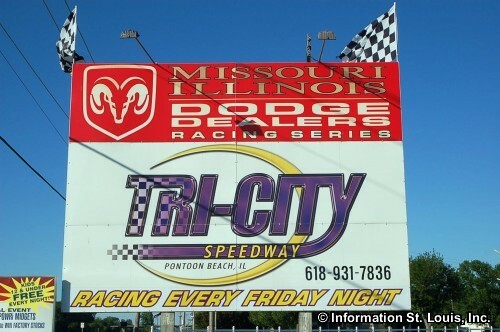 Race classes include Street Stocks, Super Late Models, Modifieds, U.M.P. DIRTcar Pro Late Models, and U.M.P. DIRTcar Sport Compacts.